Today Barefoot in Luxembourg meets Nicolas, an enthusiastic US expat who will introduce us to some extremely cool vacations concepts- The Ski Week and The Yacht Week. Hi Nico and welcome at Barefoot in Luxembourg. Can you introduce yourself: Who are you? I am a California native who moved “inland” to Luxembourg in 2007. Most are curious as to why I am here, but honestly, I could not be any happier living in this cosmopolitan mecca. The sun might not shine as often here, but I am a quick flight to the Austrian or Swiss Alps as well as the Adriatic or Aegean Seas. I love being outdoors so sailing and going skiing are yearly rituals. What are the best three adjectives to describe you? 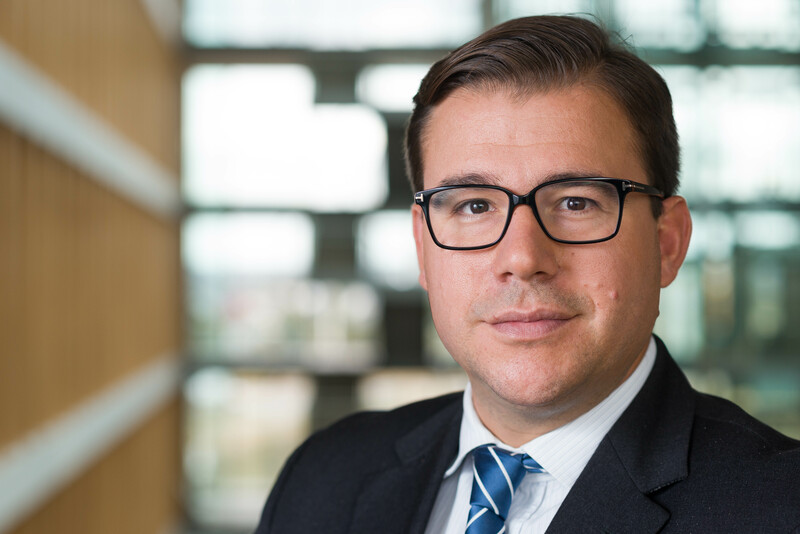 Passionate, Energetic, Innovative… I am a forward thinking marketing professional who not only adapts, I seek to drive change. 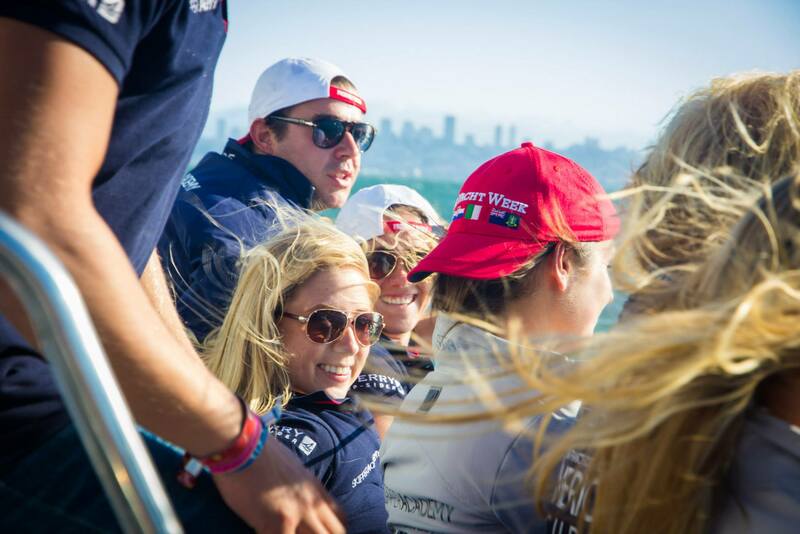 Tell us a bit more about The Ski Week project and The Yacht Week project you are involved with. 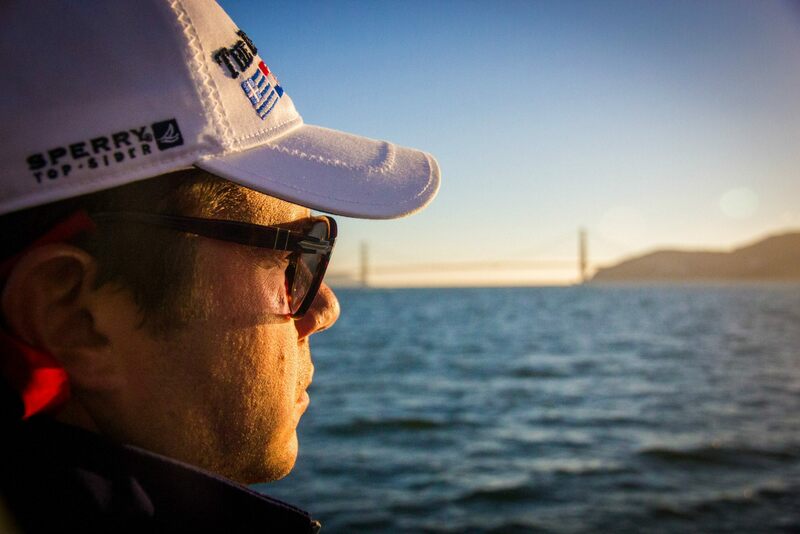 Like many I love the sea, so in 2011 I gathered some friends and booked a boat with The Yacht Week. 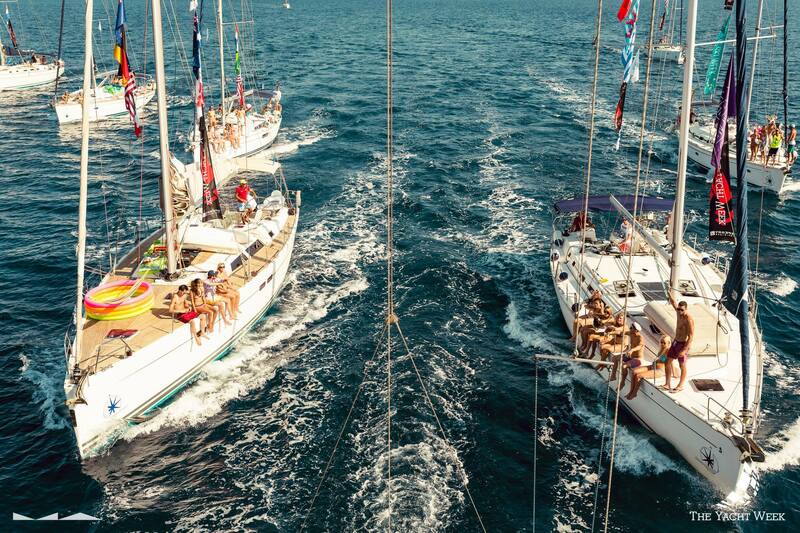 Our week of sailing the Greek Islands with 20 other boats with 100+ other like-minded professionals was life changing. The relationships I have made will be lifelong as there is an incredible bond made when sharing an adventure with someone. Since my first trip to Greece, I have done seven more in beautiful destinations like Croatia, Italy, Turkey and British Virgin Islands. 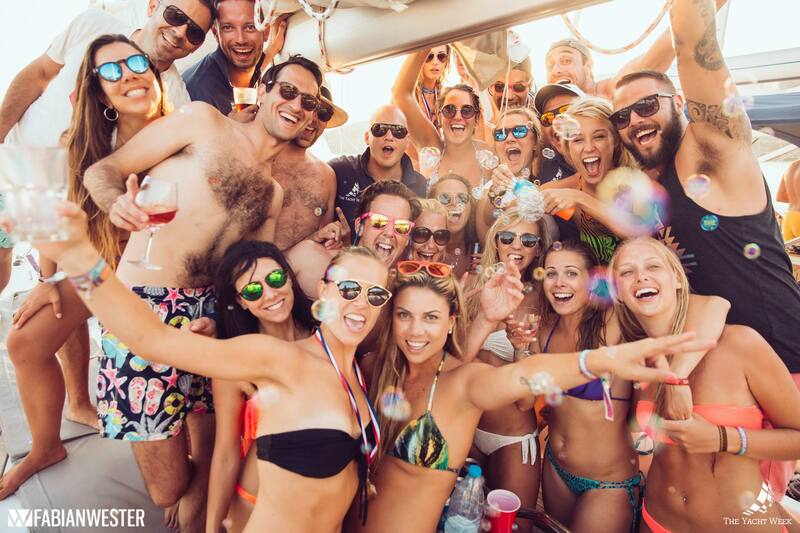 The Yacht Week is celebrating its 10th Anniversary in 2016. Last year they booked more than 1300 yachts. For 2016, bookings opened October 27th, and they already have 350 boats booked! 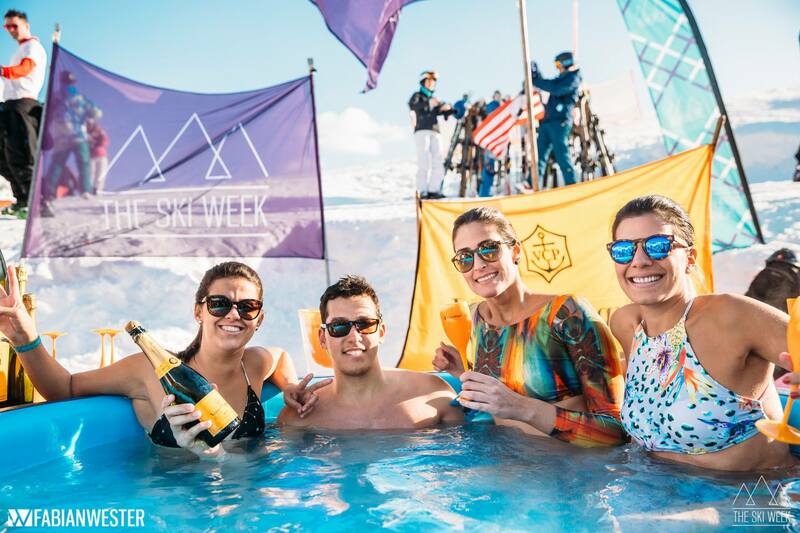 The Ski Week is similar to The Yacht Week… you gather your friends and prepare yourself for the adventure of a lifetime. 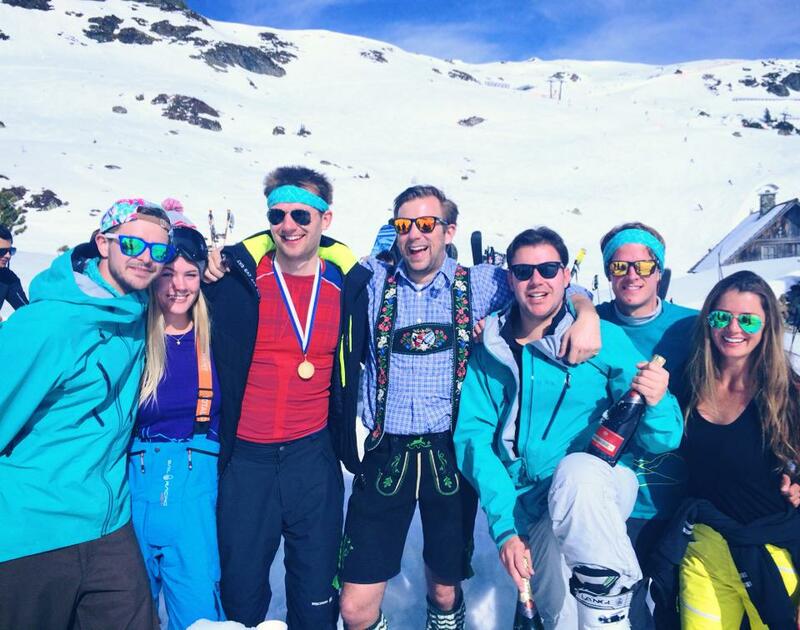 Except, instead of sailing the sea, you are skiing together with a unique blend of young professionals from all around the world. 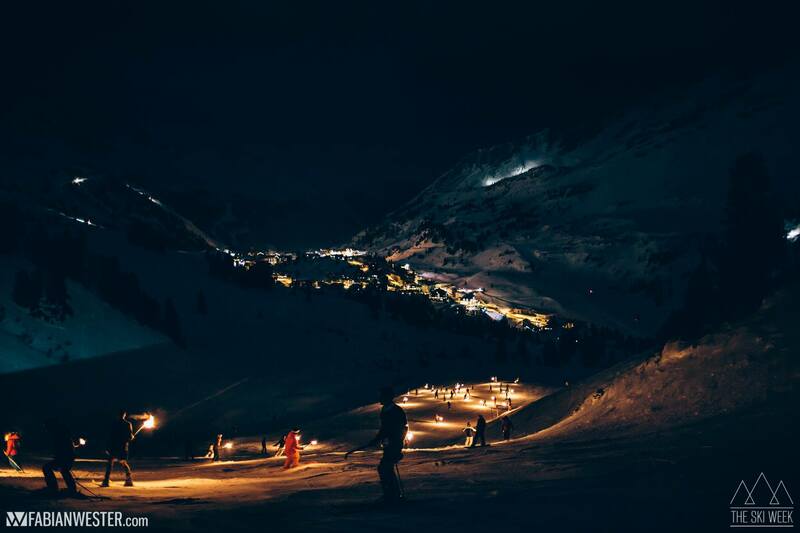 With my love of skiing, I simply swapped salty waters with fresh snow and the party and it’s people move up to the mountains. 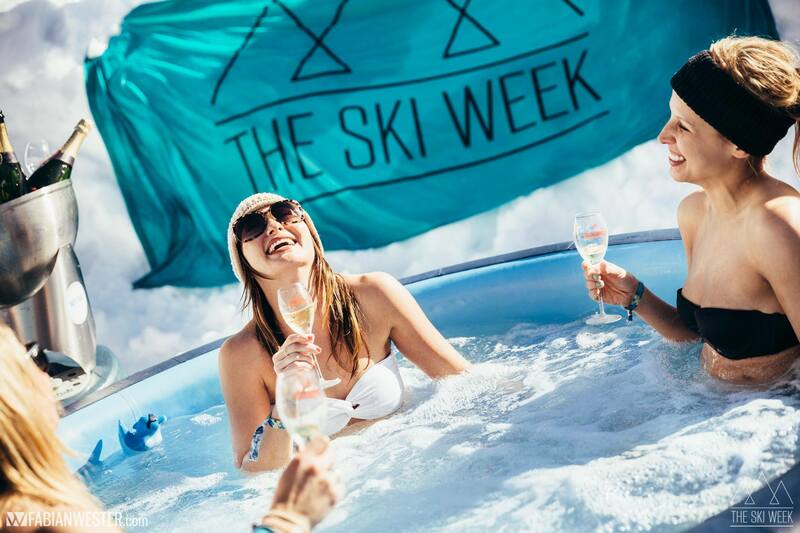 The Ski Week has sold out their Chamonix and Japan Week in January but there are still some rooms/cabins available for Austria and Aspen in March. 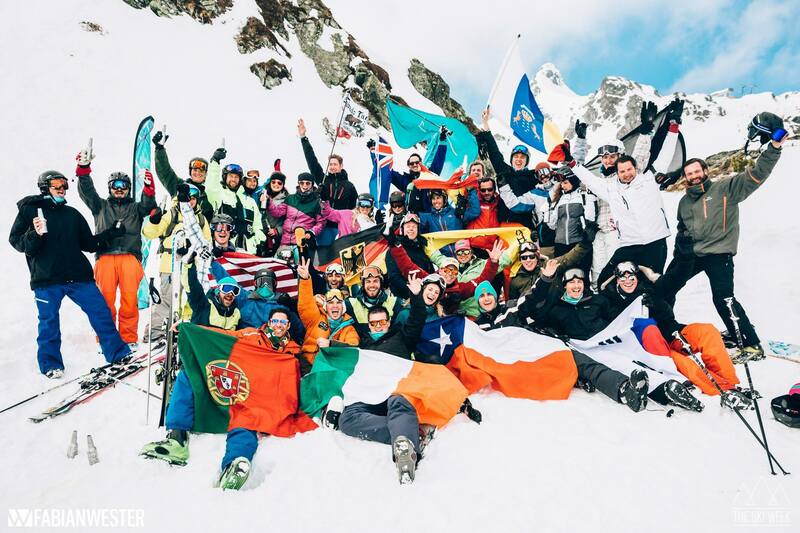 Why should people join The Ski Week? 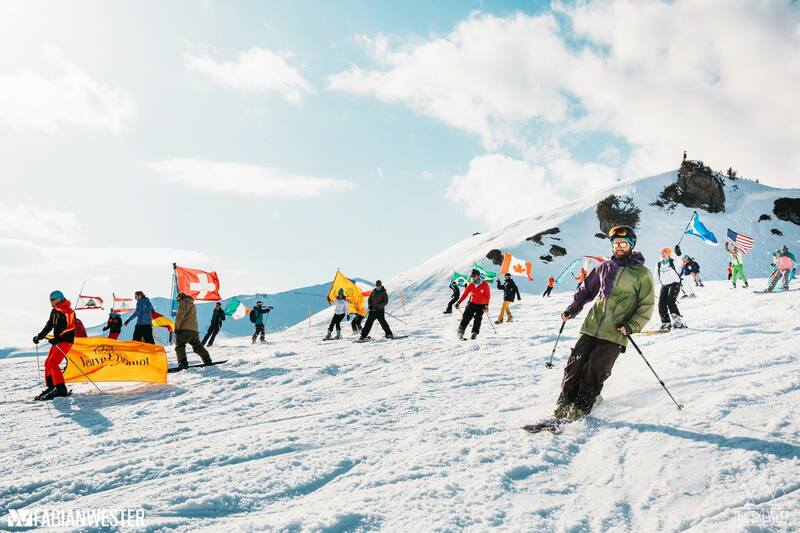 If you love being in the mountains and having fun activities planned throughout the course of the week, then The Ski Week is for you. 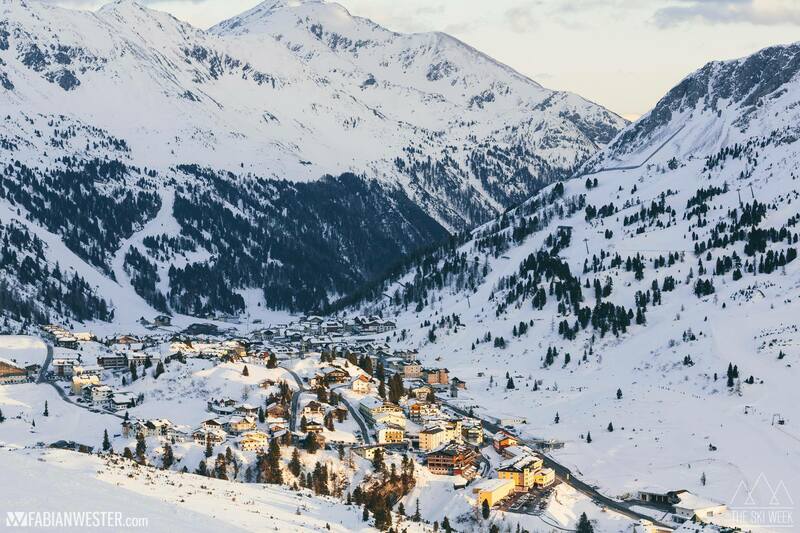 You don’t even need to ski to enjoy it. 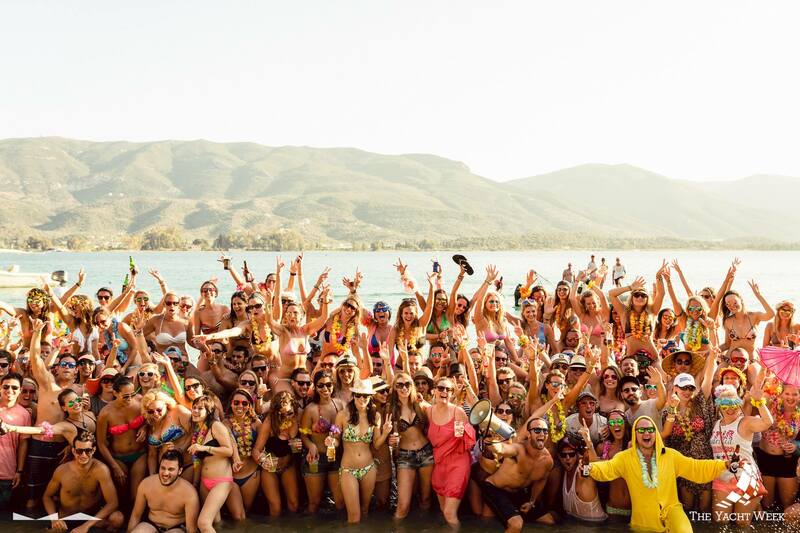 Many people come just get some “fresh air” and party and socialize with others who have traveled from around the world. It really is a tremendous networking event. How long have you been living in Luxembourg? I recently moved in with my Fiancé to Bonnevoie and I am digging this neighborhood a lot. Mamacita…. where I met my fiancé! I really enjoy having drinks with friends at OCTANS. Similar to The Yacht Week or The Ski Week, when I start a conversation with someone in Luxembourg, I am blown away by how international, educated and open-minded people are here. We are all expats navigating life, we just happen to be on Luxembourg Island at the moment. I wish we had Uber, so it would be easier and cheaper to move around. Web Taxi is okay for now. Christmas is coming, so a trip to the Strasbourg Christmas Market is mandatory. 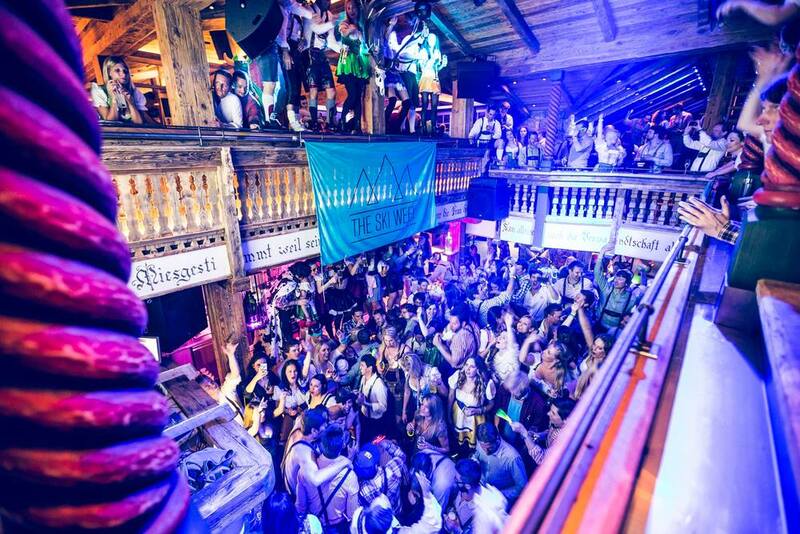 If you want to meet Nicolas or learn more about The Ski week, join TSW Luxembourg launch party this Friday at House 17. Find more information here and confirm your attendance to info@house17.com.